The Church of England in good faith has been helping according to news this week a Payday loan out and here in London life in the UK has been sunny satire, showery, thunder and lightening. The Archbishop of Canterbury Justin Welby and Wonga have been talking ventures in Anglicanism and have been taking Anglican Communion together, everything in England comes at a price and both the church and the borrowers are willing to put their money where the mouth is and invest. 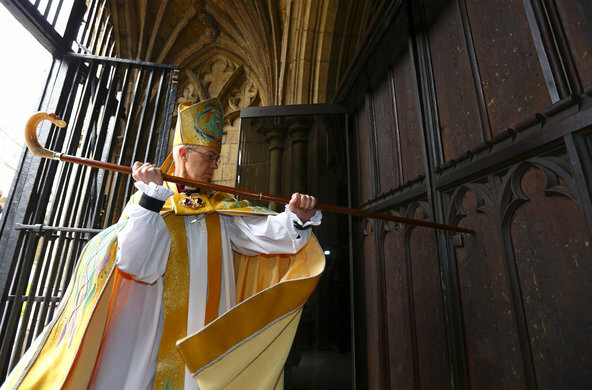 R.f.Wilson reports from London Church of England Anglican Church and the Anglican the Archbishop of Canterbury Justin Welby if you like satire then you will really like todays post.